You read it first on AutoColumn, the upcoming hatchback from Tata Motors, Tata Bolt is now postponed till December this year. We have the first hand information from one of our close sources from Tata Motors. Tata Bolt is one of the most anticipated hatchback from Tata Motors as it will have many features that are first in class. 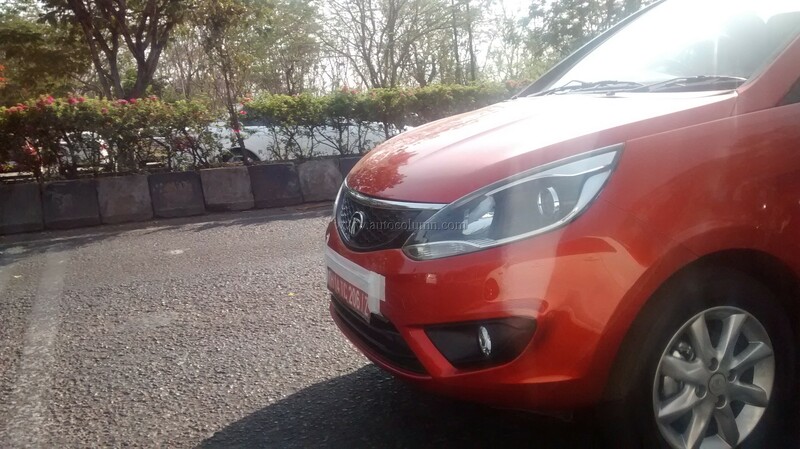 Tata Bolt was expected to launch in the month of October, but Tata Motors wants to ensure deliveries of Zest compact sedan and overcome all quality issues of the Bolt hatchback before going into the market. Tata Bolt will be powered by 1.2 liter turbo petrol Revvotron engine that produces 85 PS of peak power and 140 Nm of peak torque, the diesel mill is 1.3 liter Fiat’s multijet engine that produces 75 PS of peak power and 190Nm of peak torque. Both the engines are mated to 5 speed manual transmission and AMT gearbox on diesel variant. 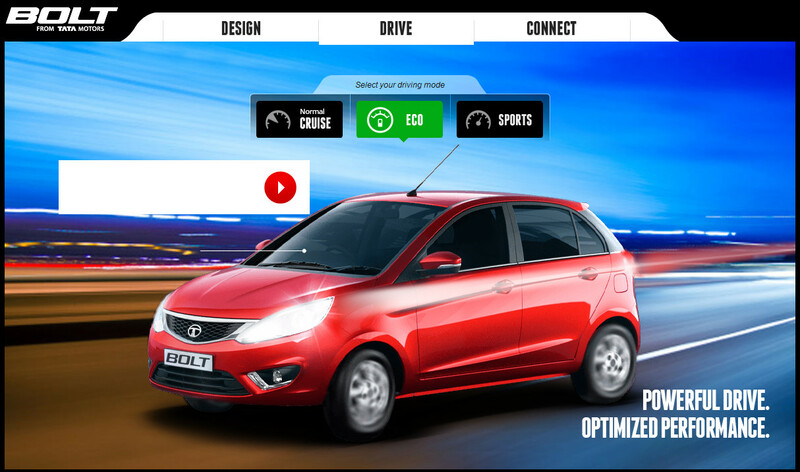 In addition to this Tata Bolt will feature 3 driving modes option in petrol variant that will have boost in fuel economy and performance as and when needed by just a flick of the button. The Bolt will be first hatchback in its class to have Automated manual transmission in diesel variant. 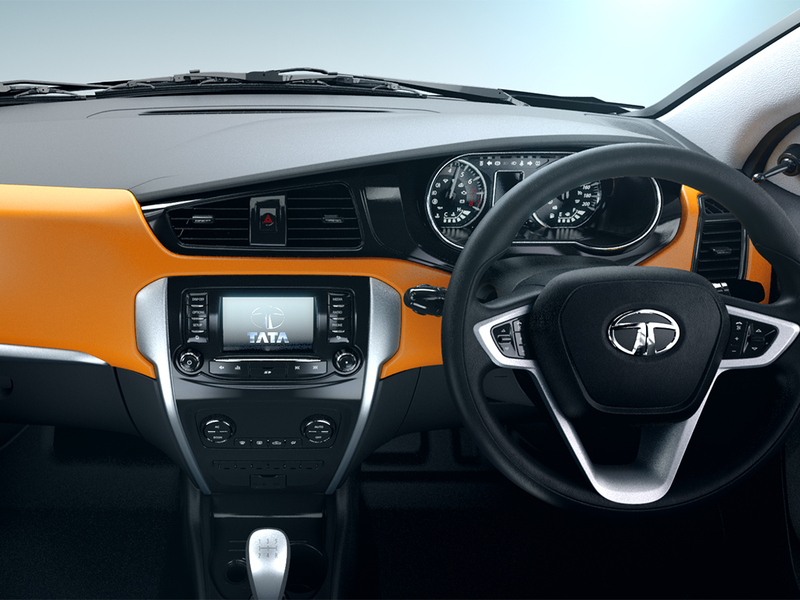 Tata Bolt shares same dashboard with Tata Zest but the interiors of Bolt are enhanced to have a better experience for the customer. The Bolt will have a dual tone dashboard and many first in class features. With the optimum pricing of Tata Zest, Tata Motors is back in the game with its new 2 vehicles, Zest and Bolt, out of which one is doing really well. Tata Zest is offered at a price which is a fantastic value for money product. 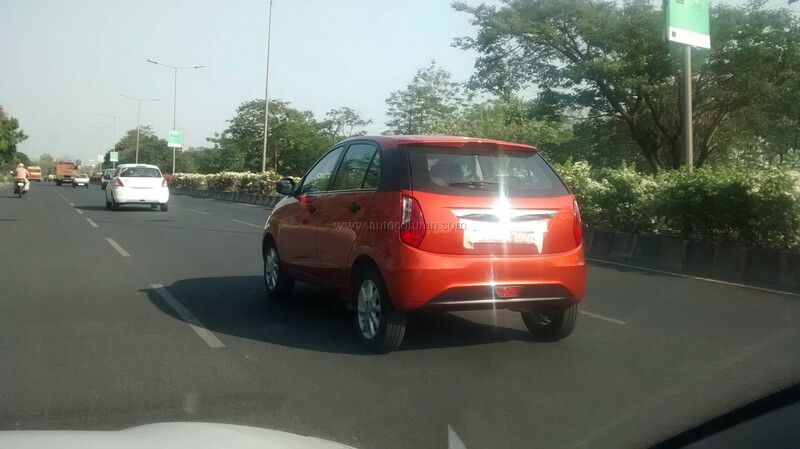 Expect Tata Motors will price Tata Bolt very competitively to ensure comeback in hatchback segment too. 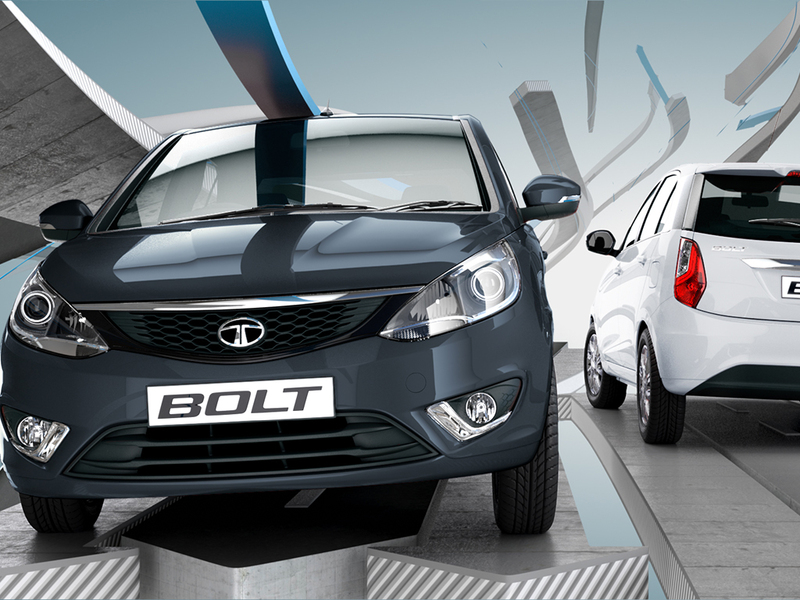 We just hope that Tata Bolt will not replace Tata Vista in the taxi market. 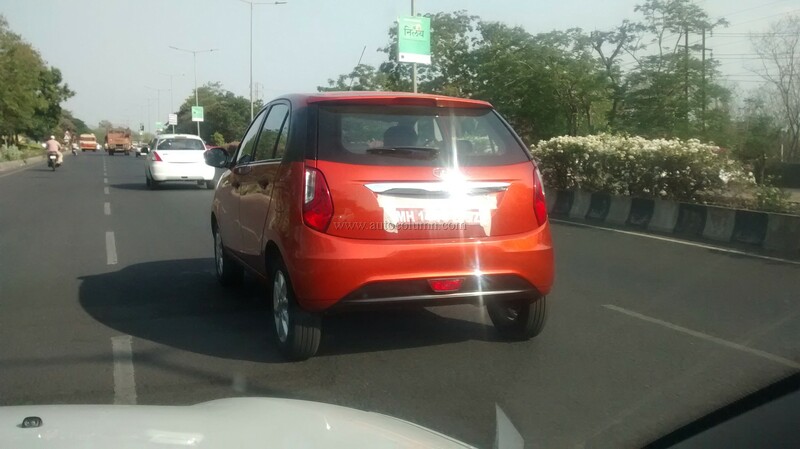 Team AutoColumn had spotted production variant of Tata Bolt back in April this year. You can read about it here. Some Things You Didn’t Know Your Car Could Do.